Welcome to our website, take a look at what we can offer you, keeping in mind the options are endless and then call us to discuss your concrete job, big or small. 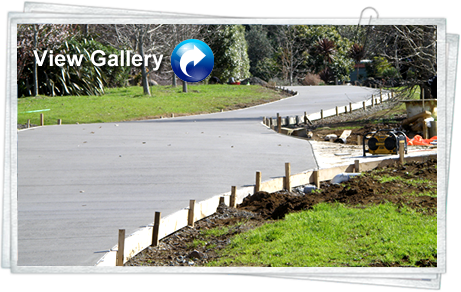 Top Notch Concrete Services is a concrete contractors business and is based in Whangarei. We service as far north as Paihia and as far south as Wellsford, we cover Whangarei Heads, Tutukaka, Mangawhai and Dargaville, any other areas are considered. So please don’t hesitate to ask. "...we were impressed with the professionalism, attention to detail and quality of work, so when we wanted to start the patio we decided to get him back." 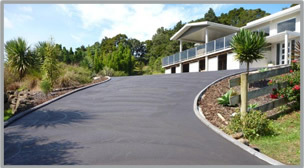 Contact us to discuss your concrete job. Free Quotes.